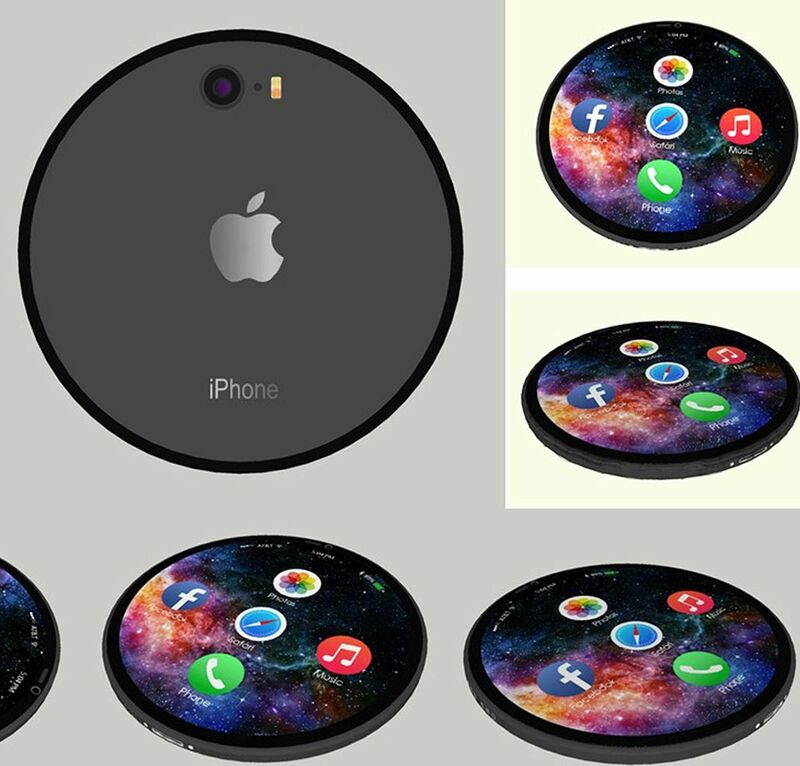 This circular iPhone concept comes from Sohl Lee and as usual for such a device I’d say it would work excellently as both a phone and something to strap a belt to and use as a watch. 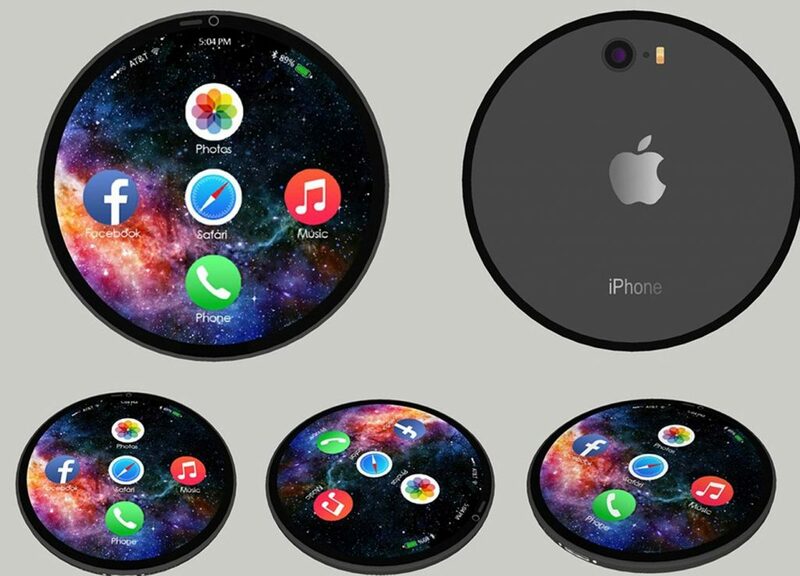 The device is slim, has a metal body and seems to display apps in a cross pattern, rather than a floating cloud, like on the Apple Watch, which would work better on this format. 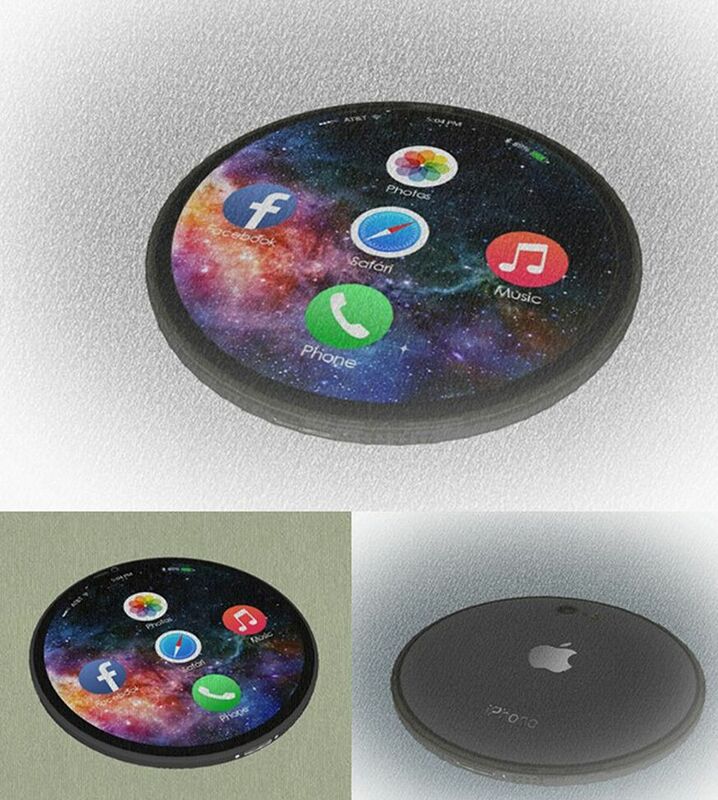 Sometimes this handset feels a bit like a badge to wear on your clothes or pin to a backpack. 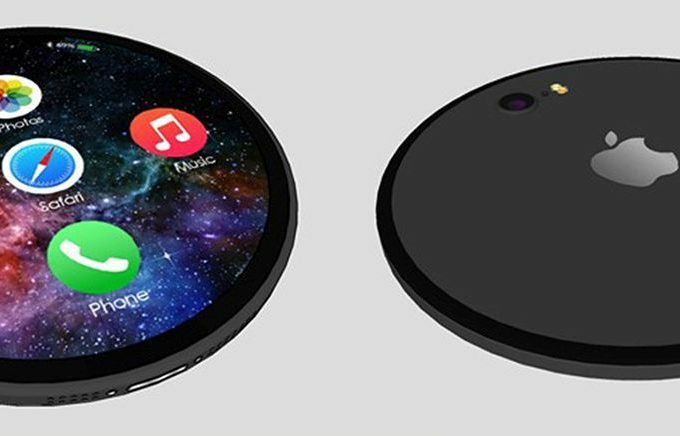 The port and speakers at the “bottom” look interesting to say the least and I have a hard time picturing someone holding this unit while taking a picture with the back camera. 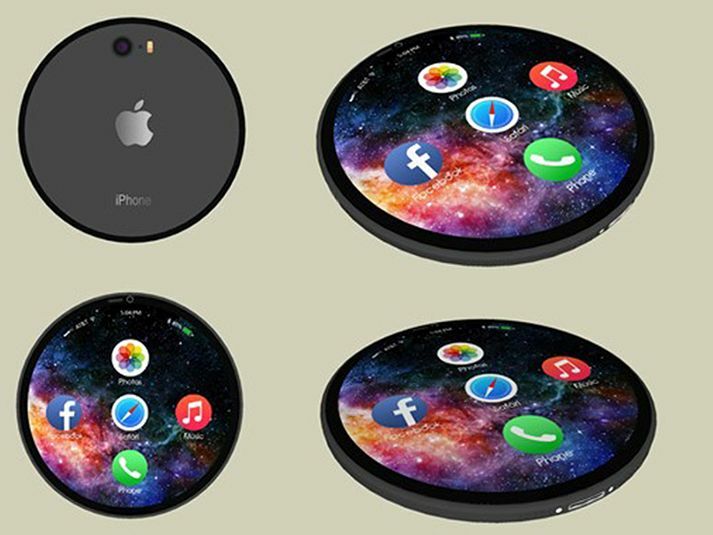 But then again, I’ve seen stranger devices getting traction. People have been using banana shaped phones and hamburger shaped house phones indoors for years now.